Imagine waking up every morning in a charming neighborhood, where everyone waves hello to you as you make your way through the day. 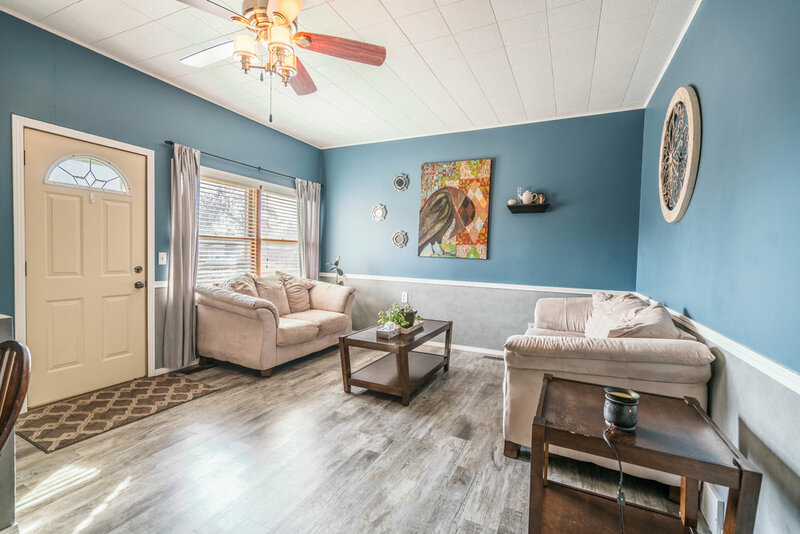 This home in Tea can offer you small town living, while only being a few minutes away from all that Sioux Falls has to offer. With 4 bedrooms and 2 bathrooms, this amazing home is a must see! Updates include a new refrigerator and stove, new blinds in many of the rooms, many new windows, new carpet in the lower level, and new flooring on the main level. In the lower level, imagine gathering in the huge family room with 9 Ft. ceilings, all while getting cozy by the gas fireplace. All of this on 2 Lots, with tons of shade provided by the trees, and a fenced backyard. This home has been cared for and loved, and you will love it too!